Intel has a lot of new desktop products planned for later this year which will be part of their high-end and mainstream PC platforms. 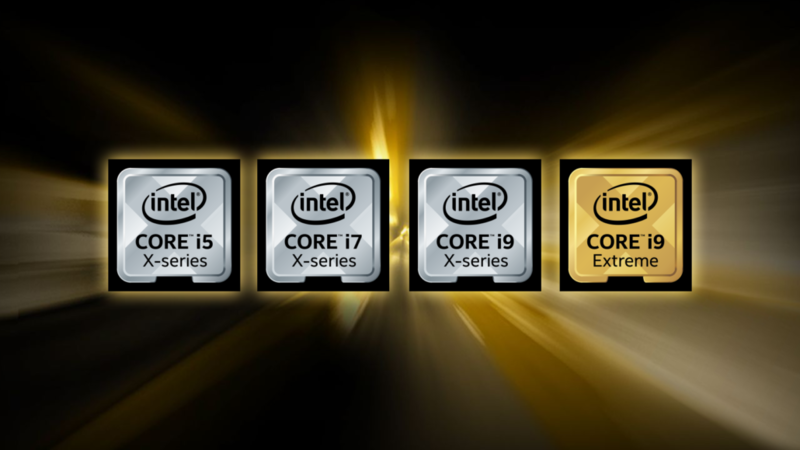 While Intel confirmed that they will unleash a 28 core part to tackle the ultra high-end enthusiast market, they will also refresh their current consumer desktop platforms which include the Coffee Lake-S and Skylake-X families. These are the three families that we are expecting to release later this year but Intel will also be keeping the current lineups for the future since they are compatible across the same socket. In the mainstream range, the current Coffee Lake-S chips will be compatible with new platforms without an issue. Similarly, Skylake-X chips would work with the new platforms and the new CPUs that launch later this year will be compatible on current generation motherboards. The only Intel platform that is entirely new is the Cascade Lake-X platform which targets the ultra-premium HEDT niche and will be available on a new socket with an entirely new consumer HEDT chipset. In our previous article, we confirmed that Skylake-X X299 platform is here to stay even after the launch of the Cascade Lake-X family. The reason is that Intel is targetting two different high-end desktop markets. The Core-X lineup is the tamer version while the Cascade Lake-X family aims to become the juggernaut of performance and would make X299 looks like child’s play in comparison. Now there are more people in the APAC region confirming this like PCWatch who also have details on the launch schedules of the new processor families from Intel. 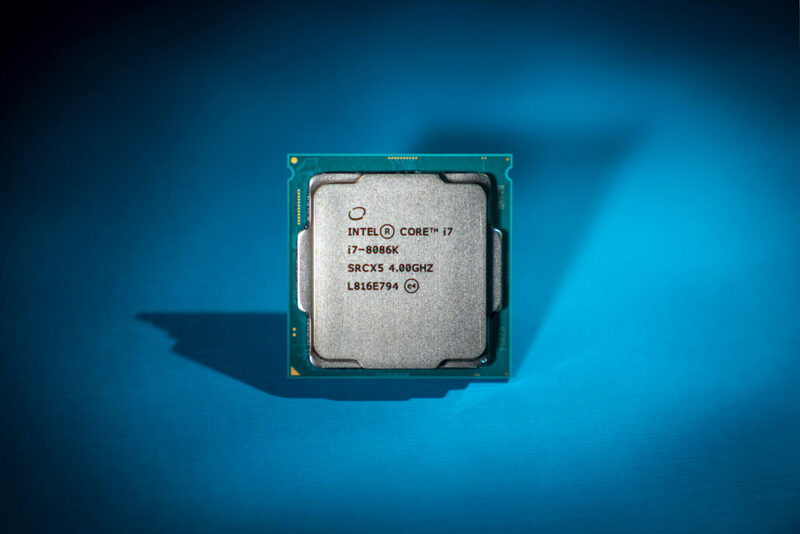 According to PCWatch, Intel will be offering their first 8 core mainstream desktop processor to the consumer market in September 2019. We already got multiple glimpses of this chip a while ago and we can confirm today that board manufacturers already have the processor in their hands. The interesting thing that is mentioned here is that Intel’s 8 core processors would be first arriving in the Xeon-E platform which is the mainstream server platform. This is expected to arrive sometime in July 2018. 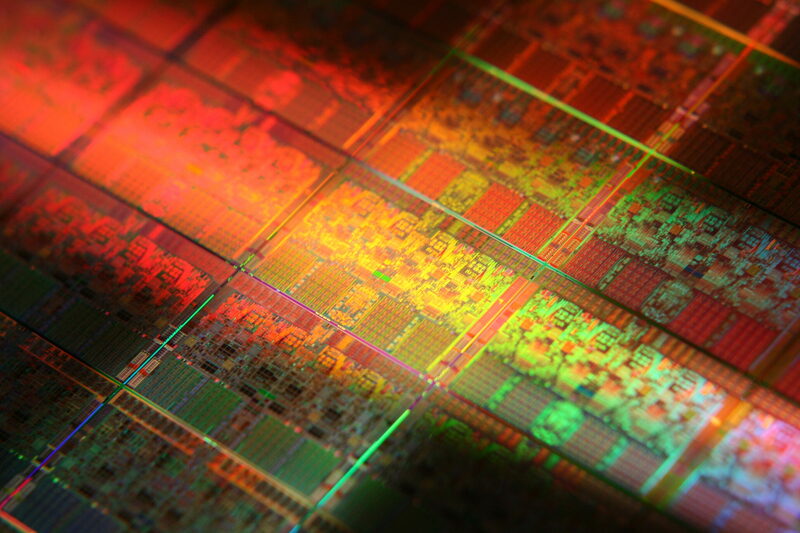 This means we are expected to see some early performance previews of the Intel 8 core part. The 8 core part is clearly a reaction to AMD delivering a better and faster 8 core solution to gamers and productivity enthusiasts compared to their already great Ryzen 7 1800X. Intel will be aiming their 8 core chip against the Ryzen 7 2700X which will be the top dog for the AMD team on the X470 platform till 7nm arrives. Motherboard manufacturers will also be offering the latest generation of Z390 motherboards which will be delivering more I/O and PCIe connectivity to consumers. Intel’s 8 Core processors will have 95W and 80W SKUs and will be branded under the Core i9 segment with prices over the $400 US mark. On the HEDT front, Intel is pushing their new 28 core chip like crazy. The whole 5 GHz overclock demonstration clearly shows that Intel is trying to woo the audience although the demo was not one bit closer to real-world implementation. The reason Intel will stick to the X299 Skylake-X CPU family and not take an entire jump to Cascade Lake-X platform is due to price. The Cascade Lake-X platform is going to at least, twice as much expensive as the current Core-X processors and their accompanying platform. There are factors behind this, first is the chip itself which are basically repurposed Xeon Platinum and Xeon Gold parts. These chips cost north of $5000 US and the top variant comes in at $10,000 US (28 Core Xeon Platinum 8180). Considering the Intel Core i9-7980XE costs $2000 US for 18 cores, we can expect the 28 core model to be close to $5000-$6000 US easily. Even though there’s a 24 core part and more configurations on the way in the Cascade Lake-X, we expect the price to put a heavy toll on your wallets. Secondly, the thing is the fact that motherboard manufacturers are putting extra RnD in building the new LGA 3647 socketed motherboards. 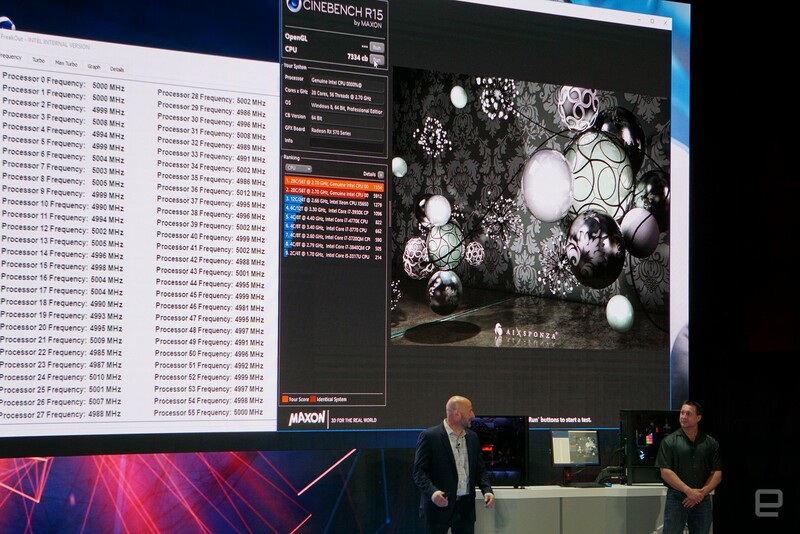 The ones Intel used as a demo on their Computex press conference stage was a prototype and not a final variant. The motherboard vendors we had a talk with revealed that they expect the launch of Cascade Lake-X motherboards to slip to 2019 as it will take a long time getting the stability on the processors correct. We are talking about over 200W TDP parts and Intel board vendors had a hard time getting 18 core parts (under 200W) stable on current X299 parts. The other factor is the DRAM prices, you will be getting hexa channel memory over a quad channel with the new boards. Considering the current DDR4 prices, you can expect to be paying a lot for the memory alone when compared to quad channel memory interfaces that are available on X299 and X399 platforms as you are paying for at least four sticks compared to the six DIMM sticks that you will have to pay for on the Cascade Lake-X platform. Furthermore, to continue X299 as a more cost-effective HEDT solution, Intel is going to offer new configurations with a never before seen 22 core part. Intel’s current Xeon-W family maxes out at 18 cores but looks like they will be offering a higher core configuration to the masses. It is not known whether this chip will also be available to the Xeon-W server side but to consumers, it can come around the same $2000 US mark where we found the Core i9-7980XE (18 core chip). The latest X299 processors will also be accompanied with new X299 refresh boards that push the TDP support up to 300W. AMD and their board partners are going to take a similar approach as their 2nd generation Ryzen Threadripper chips bump the TDP to 250W. It looks like chipzilla is working on a lot of stuff and we will definitely be keeping you posted with all the new developments in that regard. Max Cores/Threads 6/12 6/12 6/12 8/16 10/20 18/36 18/36 28/56 18/36? Max Cache 12 MB L3 15 MB L3 15 MB L3 20 MB L3 25 MB L3 24.75 MB L3 24.75 MB L3 38.5 MB L3 24.75 MB L3? Max PCI-Express Lanes (CPU) 32 Gen2 40 Gen2 40 Gen3 40 Gen3 40 Gen3 44 Gen3 44 Gen3 44 Gen3 44 Gen3? Chipset Compatiblity X58 Chipset X79 Chipset X79 Chipset X99 Chipset X99 Chipset X299 X299 C612E X399? Socket Compatiblity LGA 1366 LGA 2011 LGA 2011 LGA 2011-3 LGA 2011-3 LGA 2066 LGA 2066 LGA 3647 LGA 2066? Max TDP 130W 130W 130W 140W 140W 165W 165W 255W 165W?